Information within the meaning of Law No. 124/2017, Art. 1, Paragraph 125 et seq. 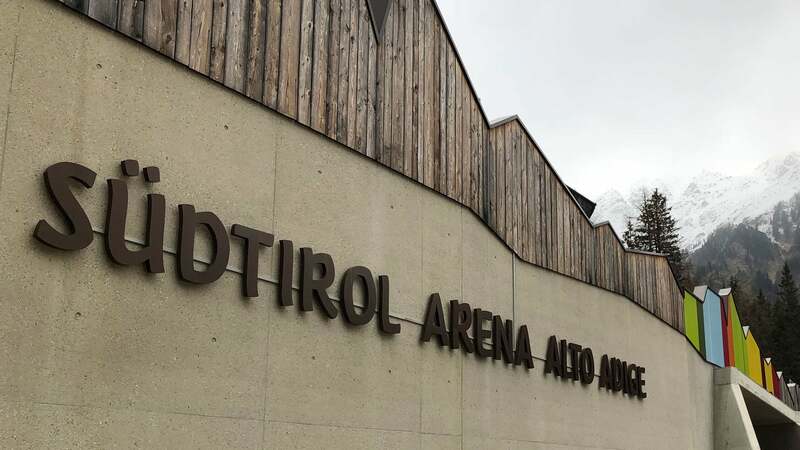 The Biathlon World Cup Committee with tax number 81013000211 received a contribution of €25.000,00 from the Autonomous Region Trentino South Tyrol for the Biathlon World Cup 2018.